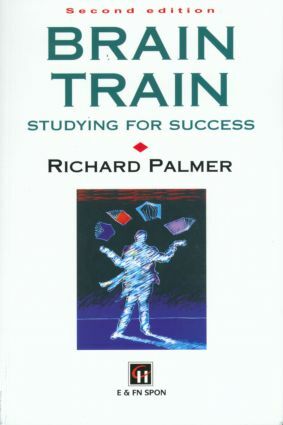 A new edition of a highly successful study skills books. The style and approach is particularly suited to current student needs as the author stresses the importance of adopting a positive response to study. The lively and enthusiastic tone, and the practical advice on everything from planning revision to designing CVs gives this book enormous appeal to all, from A-level to mature students.